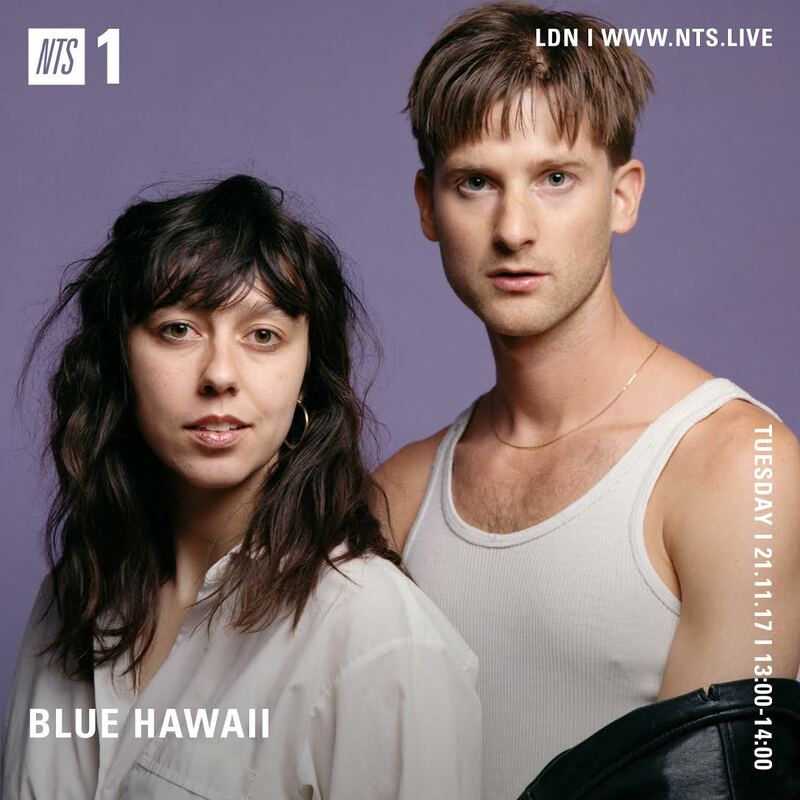 Ra and Agor of Blue Hawaii will be stopping by NTS for a one-off guest show. The Montreal based dream pop duo take over Channel 1 for an hour on the 21st November. Check out the visuals for 'Versus Game' lifted from the duo's latest LP, Tenderness, released on Arbutus earlier this year.